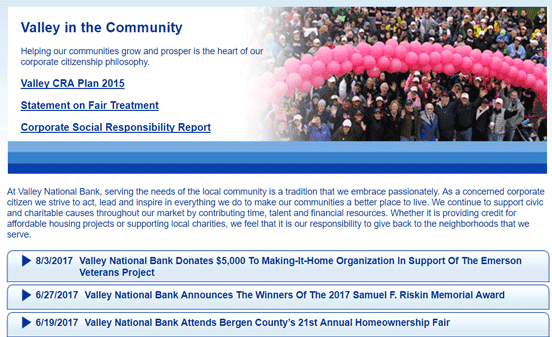 In a Nutshell: Valley National Bank serves communities in central and northern New Jersey, areas of New York City and Long Island, as well as parts of Florida. As a regional bank, Valley is committed to providing personalized service and customized solutions to its customers. This means a focus on community-based banking, providing affordable mortgage options, and serving the banking needs of lower- to middle-income residents. It also means partnering with federal, state, and local organizations to revitalize communities, and foster a sense of pride and ownership within the neighborhoods it serves. Valley National Bank has been serving the residents of New Jersey and the boroughs of New York City for more than 90 years. Since its founding in 1927, Valley has grown to more than 200 branches, with around $23 billion in assets. But the bank remains committed to serving the communities it is a part of and to improving the quality of life in the neighborhoods where it does business. This commitment is visible in the programs Valley has in place to help underserved homebuyers qualify for a mortgage, and in the neighborhood revitalization projects sponsored by the bank. We recently spoke with Bernadette Mueller, Executive Vice President and Chief Community Reinvestment Act (CRA) Officer for Valley National Bank, and she told us about the bank’s various programs to help families near its branch locations. “Valley is committed to serving the banking needs of all its customers, including helping low- and moderate-income individuals attain the American dream of homeownership, while enhancing economic vitality throughout the communities we serve,” she said. Valley National Bank believes that communities are made stronger if families have a chance to buy a home rather than continuing to rent in the areas they have chosen to live. This belief is borne out in a recent California State University study, which showed higher homeownership rates lead to higher high school graduation rates, lower crime rates, and reduced poverty rates. It also makes for more vibrant and diverse neighborhoods. As a full-service bank, Valley offers its customers plenty of options for how they can manage their money and pay their bills. Through its VBankWorks® service, online banking and online bill paying is free of charge. This can be helpful to families who depend on public transportation, or where both parents work and are unable to visit a branch regularly. 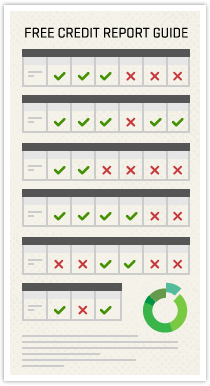 VBankWorks also makes it easy for people to add to savings accounts online or automatically. In addition, Valley offers a “second chance” checking account for those individuals who were declined from opening a traditional checking account because of prior overdrafts or for those who seek a low-cost alternative checking account and to develop a banking relationship, a precursor to building credit. It’s all part of Valley’s commitment to communities. A wide range of socioeconomic conditions exist in the communities Valley serves. Many families are considered lower-income, and yet home prices in these areas are among the highest in the nation. For many of these families, renting has been their only option until now. Valley is attempting to change this paradigm through the introduction of some unique programs. Bernadette told us about one of these programs, designed to help lower-income families. Valley National Bank employees pose for a photo at a local homeownership event. “Valley’s Community Advantage Homeownership (VCAH) Savings Account provides incentive for households with gross incomes at or below 80% of area median income (as per FHC Program Guidelines) to save toward the purchase of a new home, and is offered by Valley in partnership with the Federal Home Loan Bank of New York’s First Home Club℠ program,” she said. The VCAH Savings Account is designed to support the savings goals of first-time homebuyers by requiring systematic savings for at least 10 months, and participation in a Homeownership Counseling Program. This program is conducted by a Valley-authorized HUD-certified agency within six months of opening the savings account. Eligible first-time homebuyers can then receive $4 in matching funds for each $1 saved in a dedicated account, with up to $7,500 in matching or granted funds for a down payment. The funds can also be used to assist with closing costs, and are available to income-qualified individuals who reside within the bank’s New York and New Jersey assessment areas. In addition to the VCAH savings account, Valley also offers an Affordable Community Advantage Mortgage program, through which homebuyers can qualify for a down payment of just 3%, as well as reduced origination fees, and no private mortgage insurance (PMI). The result is more accessible housing for residents of these areas. Another way Valley National Bank helps to promote healthy and vibrant communities is through its various education and revitalization programs. Through partnerships with federal, state, and local agencies, Valley offers new homebuyer education and financial awareness outreach programs. And Valley National Bank employees participate in community service projects with such groups as the New Jersey Community Development Corporation. The Neighborhood Revitalization Tax Credit (NRTC) program is another of Valley’s community building strategies and is part of the New Jersey Department of Community Affairs Division of Housing and Community Resources. This program provides businesses with a 100% tax credit for funds provided to nonprofit entities carrying out comprehensive revitalization plans. Nonprofit entities may use funds for housing and economic development and other activities that promote neighborhood revitalization. 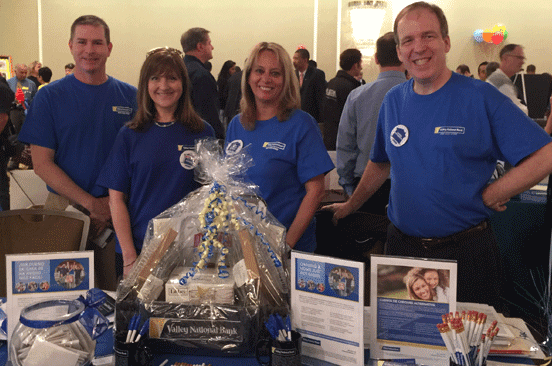 Valley National Bank takes an active role in helping to improve its local communities. The Housing and Community Development Network of New Jersey cited in a recent report that every dollar in NRTC credits has leveraged an additional $7.30 in other investment dollars. This report, entitled, “Transforming New Jersey Communities through Planning, Investment, and Community Engagement,” was cited by Bernadette. Given Valley National Bank’s track record in helping transform and empower neighborhoods, we see this trend continuing. As it approaches nearly a century of serving communities, Valley has developed a formula that benefits its neighbors and is changing people’s lives.